Greetings, and peace to you all. I am an Christian, and am taking a class on Islam - so I have come here in hopes of learning more about Islam and hopefully to have some good discussions with you all. Thank you for the welcome. As a matter of principal, I will try to accomodate my posts to an Islamic etiquette (i.e. 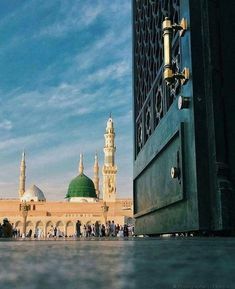 using PBUH), but if I miss anything, please forgive my ignorance and let me know what is proper, as it is not my intention to offend in any way. It's ok if you don't observe the islamic etiquette. As long as you are not insulting, that is already good enough for us.